Crete is a very mountainous island. The 41% of the area is higher than 400 meters above sea level while the areas with an altitude from 200 to 400 meters occupy the 33% of the island. The lowlands occupy only the 3.6% of the island while the flat areas are scarce and we find them on the mountains, the plateaus or “omalos” as the Cretans call them. The largest of them is Lassithi Plateau. 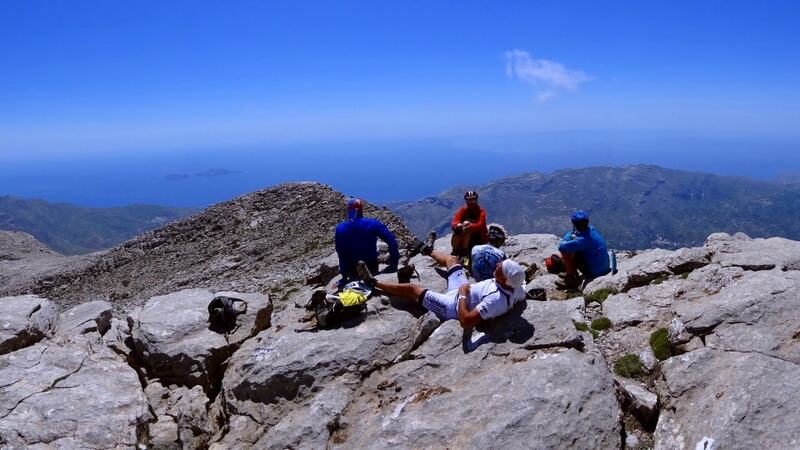 In Crete you can find climbs for all “tastes”, long, short, difficult easy, beautiful or very beautiful. 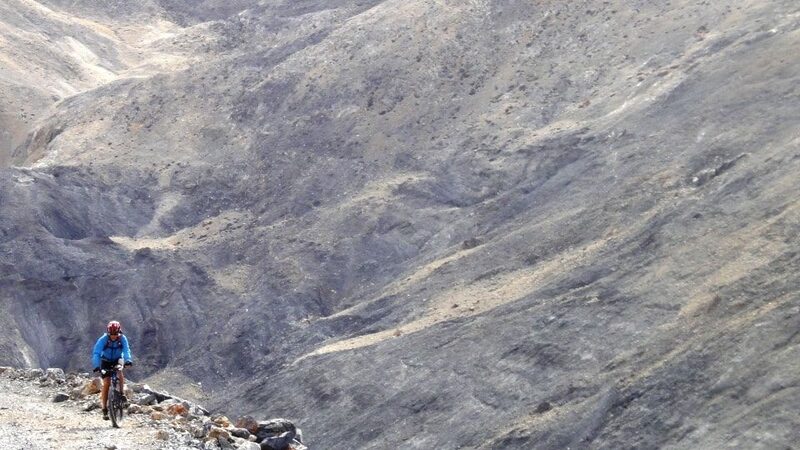 If you are honest about your level and equip your bike with the appropriate gearing then cycling although difficult will be a pleasant and unforgettable experience. The gears that you chose must ensure that you get a comfortable pace for your level. 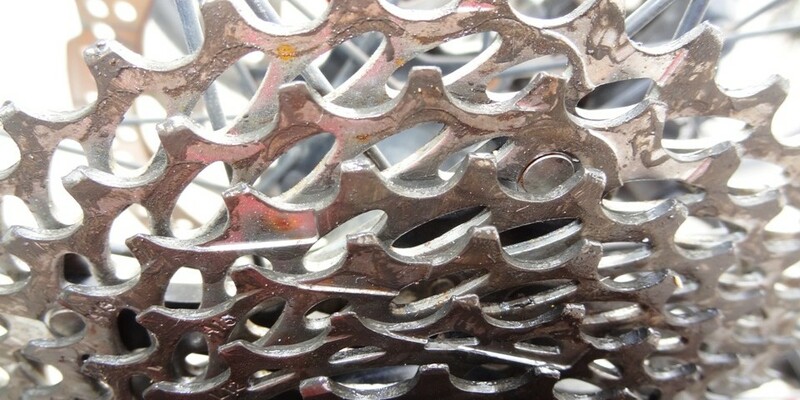 For most road cyclists a compact double or triple gearing is enough. For the mountain bikers we recommend double or triple crankset and a large cassette. 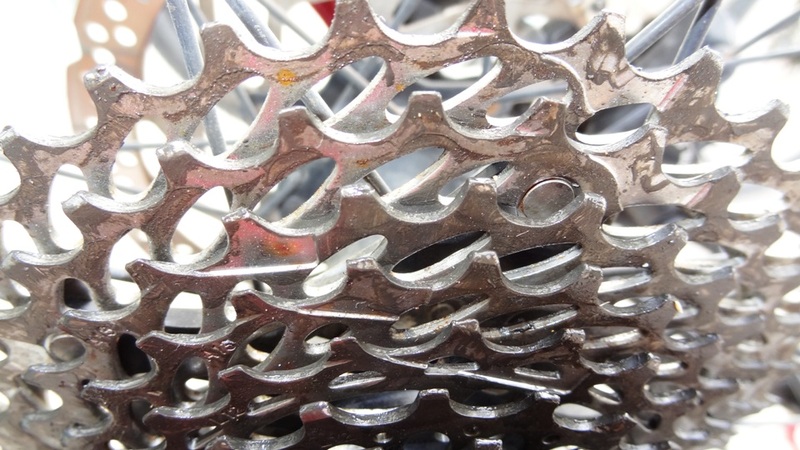 The small chairing of the crankset must be at least 24 and the large gear of the cassete at least 36. 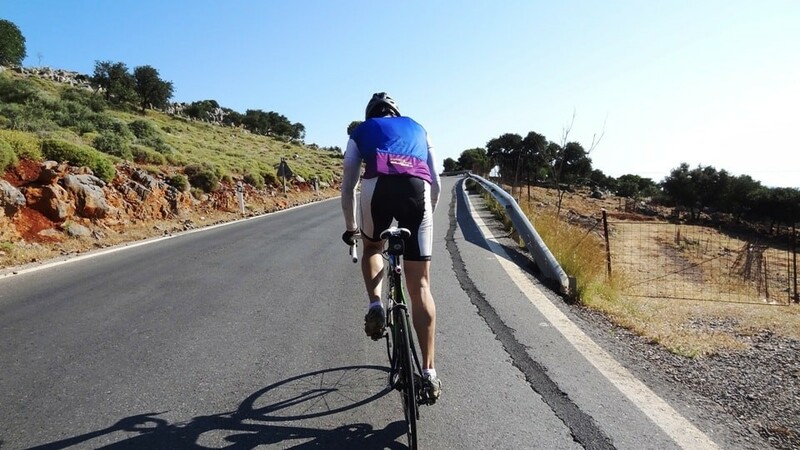 We do not recommend 1X10 or 1X11 to the average cyclist because there are too many steep climbs. For those who can afford 1X12 is advisable to use a 32 chainring.